Flyfishing is all about technique - using the right technique at the right location. Finding the right location is easy. We have hundreds of them in Wales and I know most of them. Have a look here. With about 15,000 miles (24,000 kilometers) of running water, over 400 natural lakes and about 90 reservoirs, not to mention innumerable ponds and commercial fisheries, all packed into this small country, Wales offers a variety of quality game fishing as abundant as anywhere in the world. One day you could fish a slow, meandering stream among rolling hills, the next you could be in a wild, foaming gorge amid towering, spectacular scenery. Deciding on the technique is not so easy and if you are a relative beginner, you will have something to learn. This is where I can teach you the right technique at the right location. Have a look here. 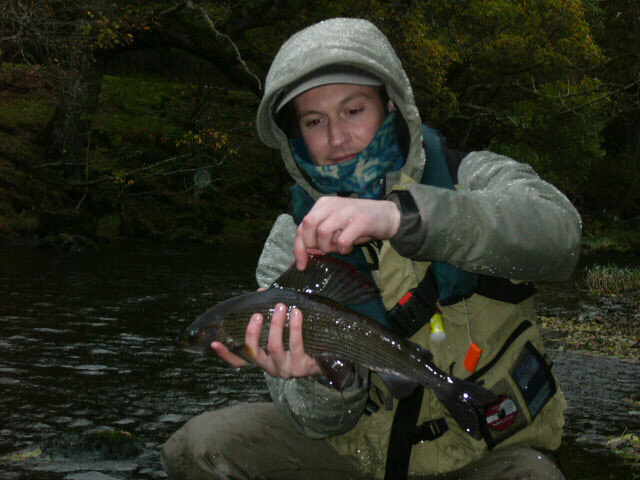 Grayling offer great sporting opportunities for the river fisher, not only in summer but also in autumn and winter, when they provide excellent sport to the dry fly, wet fly and nymph fisher. Fly Fishing Wales have particular strengths in providing Grayling fishing holidays, short breaks, guiding, or tuition. 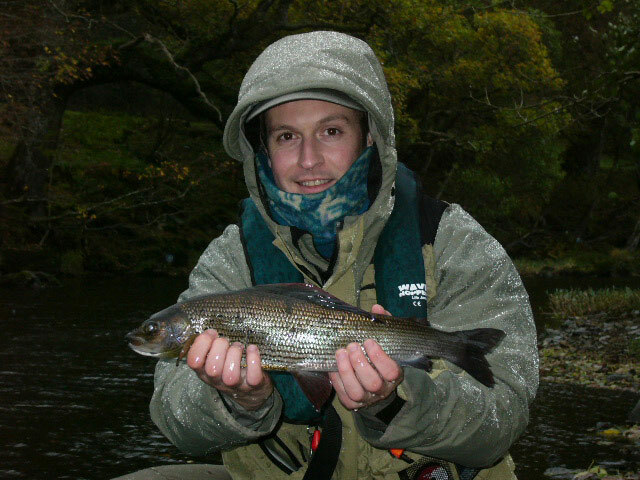 I have been a keen grayling fisherman for over 20 years and can recommend it. So just because the trout season has ended don’t pack away your fly fishing tackle. 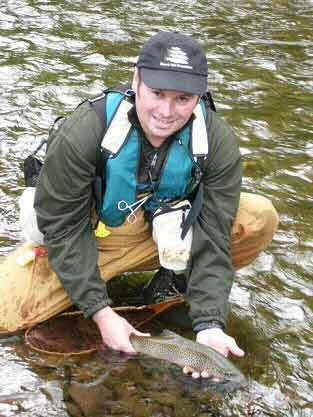 Give me a call or send an email and I will be happy to organise a superb grayling fishing trip for you. .Fly fishing Wales, fly fishing in wales, fly fishing in North Wales. Fly fishing North Wales, fishing fly river south wales wye, north wales fly fishing school, fly fishing lesson in wales, fly fishing in south wales.